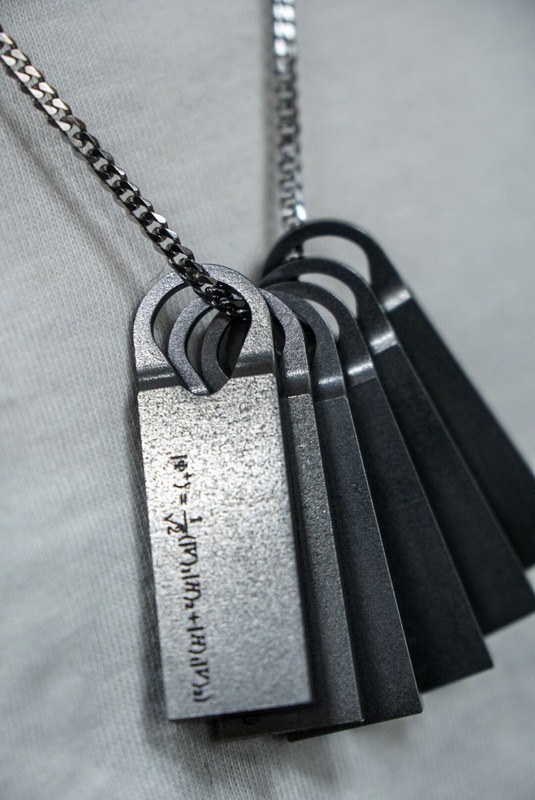 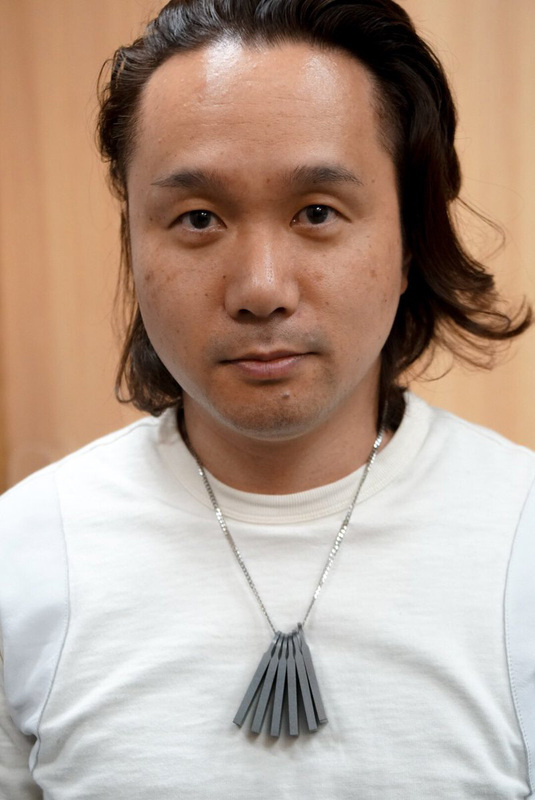 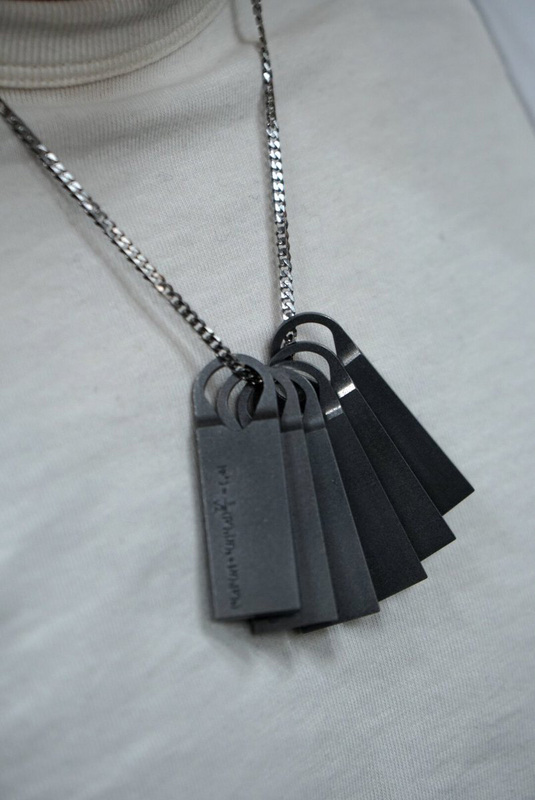 Kojima has shared some images of a titanium replica representing the dog tag like item Norman Reedus’ character is wearing in the first Death Stranding trailer. 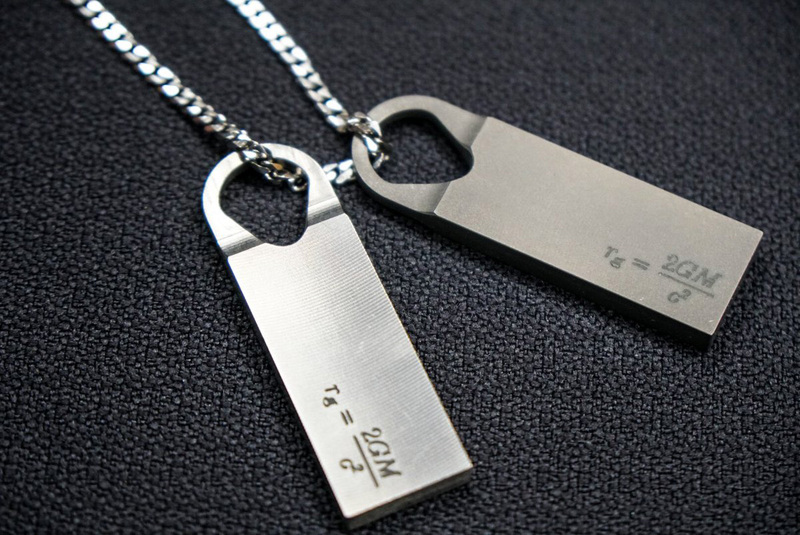 The plates are inscribed with the Schwarzschild radius equation from the field of astrophysics. 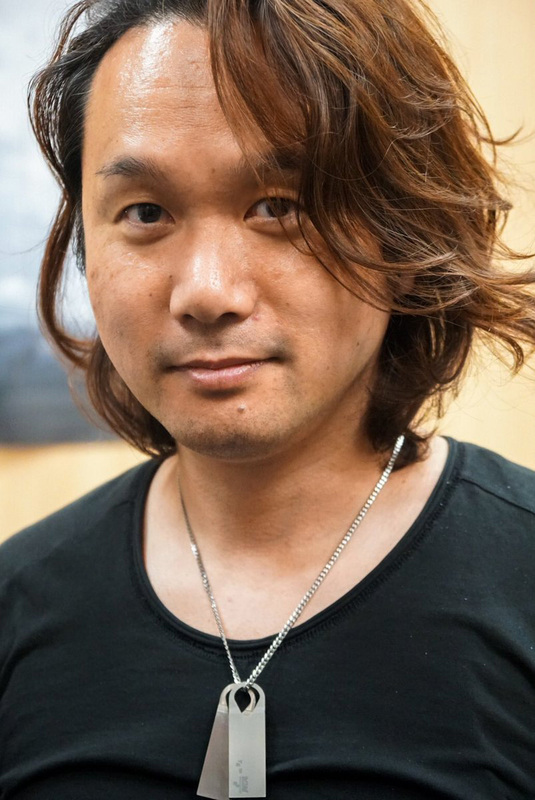 The Schwarzschild radius equation (R g = 2GM/c 2 ) is related to black holes, a phenomenon that is theorized to play a role in the game. 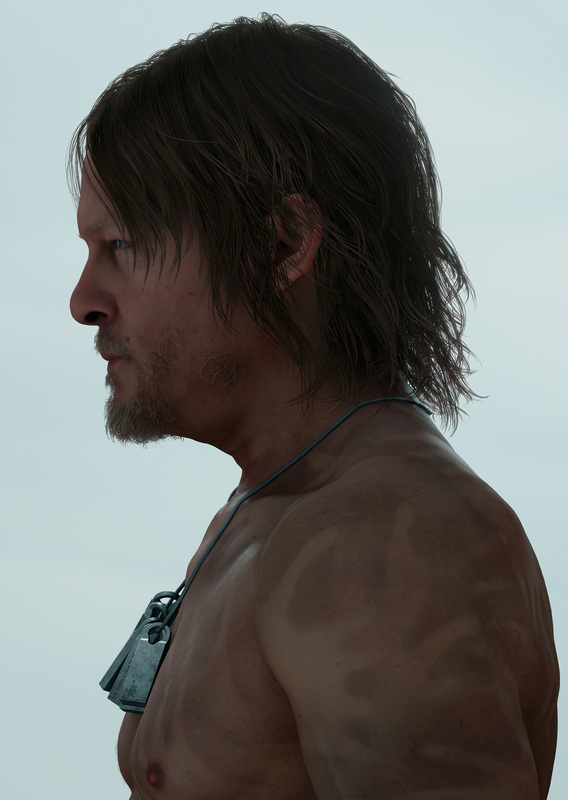 It seems like Kojima is also considering selling this replica as a piece of merchandise, though according to the game designer, this is still a sample. 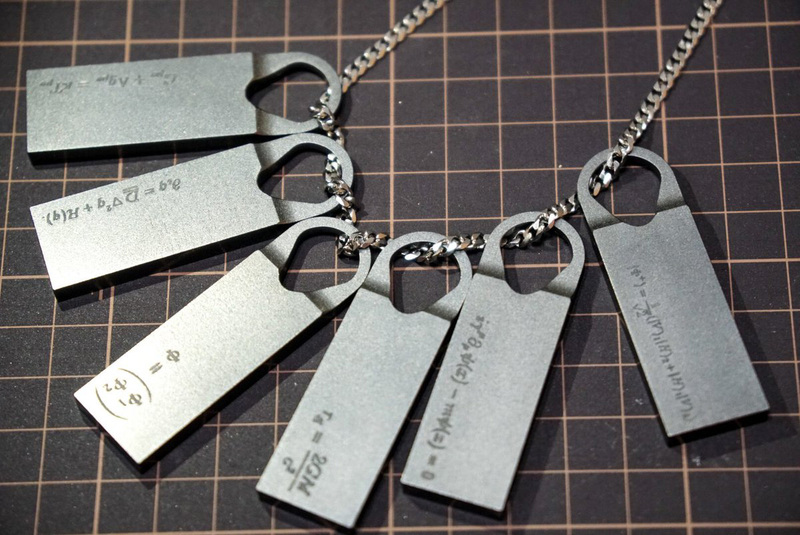 Below are some images of Norman Reedus’ character wearing these items around his neck, along with other equations. 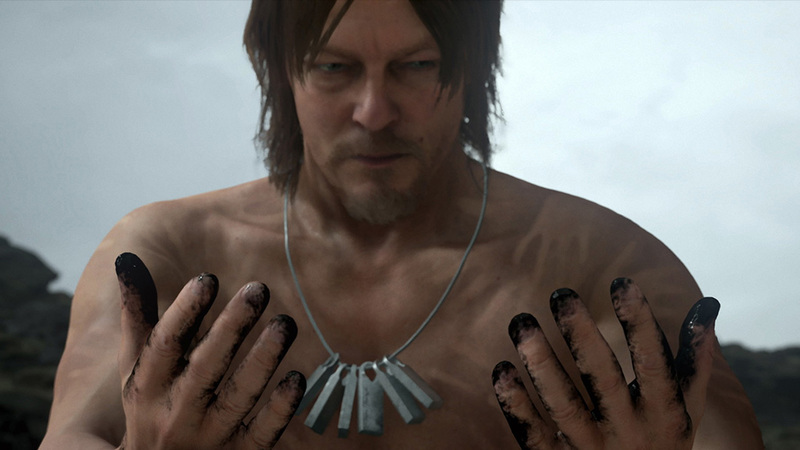 Update 24/11: It seems like Kojima decided to go with a different material instead because of the price.